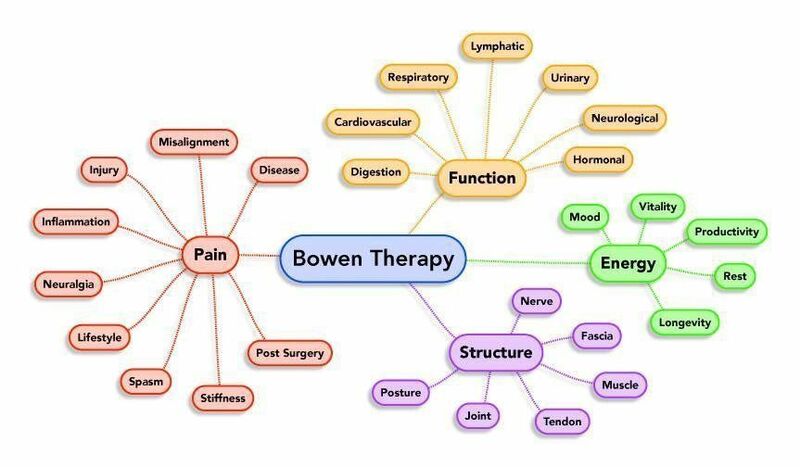 The Bowen Technique, developed by Australian Tom Bowen in the 1950s, is a gentle, hands-on therapy that addresses all types of musculoskeletal pains, including fibromyalgia and TMJ. The technique uses precise, light-pressured, rolling moves on muscle and connective tissue. This gentle technique resets and balances the autonomic nervous system, improves lymphatic flow, softens scar tissue, loosens adhesions, encourages the correction of misalignments, and increases relaxation and a sense of well-being. It can also encourage psycho-emotional shifts. Please allow at least 4 - 6 visits, one week apart, to get results that last. Scenar Therapy is a form of bio-energy medicine invented by medical scientists for the International Space Station Program. The Scenar device (self-controlled energo neuro adaptive regulator) sets up a two-way communication with the nervous system encouraging it to redirect its activity towards areas of weakness in the body. In the US, the Scenar device is FDA approved for pain relief, but experience suggests the effects are truly holistic. This is because the brain itself initiates the healing process in a way most suitable for the human body. Scenar therapy can be applied in cases of muscular pain, tension and spasm; joint pain and rigidity; inflammation; sciatica; backache; headache and migraine. Issues of the respiratory system; urinary and reproductive systems. It may also be used to speed up recovery from strenuous exercise, surgical procedures and injury. Scenar therapy is not applicable for individuals with pacemaker, or any other surgically implanted electronic device, or pregnancy. Cancer patients have unique needs which must be addressed to make sure that a massage is beneficial to their health. I focus my attention on creating a gentle, nurturing environment for you to relax into. Therapeutic Massage is a very relaxing and health promoting blend of massage techniques. It combines oils or lotion with an array of strokes such as rolling, kneading, deep tissue and acupressure to help the body improve its circulation. The benefits of this type of bodywork are wide-ranging and include relief from aches and pains, decreased stress levels in the body, enhanced mental clarity, improved appearance, and greater flexibility. Super Bills, for reimbursement, can be provided for individuals whose insurance accepts outside providers with a prescription from their primary physician.